December data for mutual funds from Association of Mutual Funds in India (AMFI) shows that inflows into equity schemes fell over 21 percent from November to Rs 6,606 crore. The December number is around 40 percent lower than the monthly average for 2018 and a huge 67 percent drop from the all-time high we saw back in 2017. 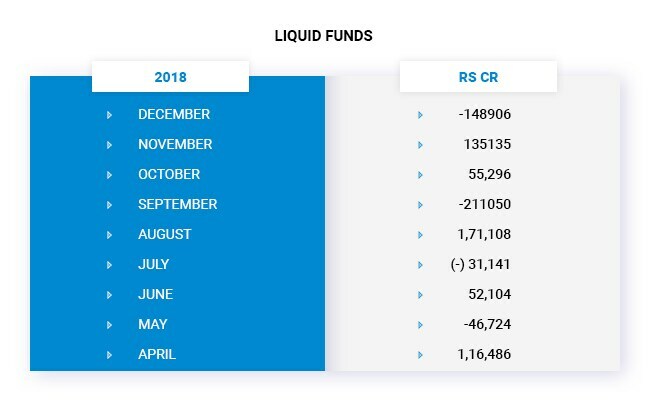 The silver lining was that inflows in December into Systematic Investment Plans or SIPs remained healthy and even grew a little bit over November. As against the Rs 7,985 crore, which SIPs got in November, retail investors put in over Rs 8,000 crore into SIPs. 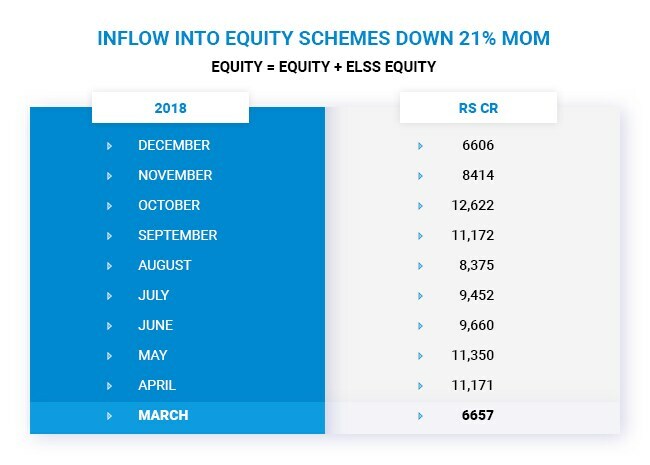 While the big jump in inflows into Equity ETF category was heartening to some in the industry, some industry experts attributed nearly all of the increase o the CPSE ETF, which collected money in the month gone by. Against inflows of Rs 1,634 crore in November, the category saw a big inflow of Rs 10,878 crore. So where does all of this leave us? Stock market experts and analysts have been claiming that the strong flow of money from domestic investors into mutual funds will act as a counter to any large foreign selling. As the December number shows, one cannot take that hypothesis for granted – especially given the fact that this is a general election year. But one thing is clear, while the inflow into stock market via mutual funds will go up and down depending on market sentiment and funds returns, the culture of investing into equity markets has clearly made deep roots. 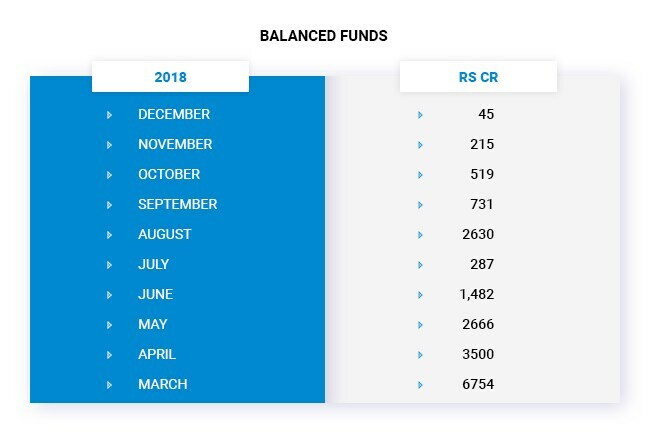 Consider this, the number of active investor folios are now over 8 crore, this is up over 21 percent from December 2017! The asset under management (AUM) of the industry grew by 5.54 percent or Rs 1.24 lakh crore to Rs 23.61 lakh crore at the end of December 2018, up from Rs 22.37 lakh crore at the end of December 2017. 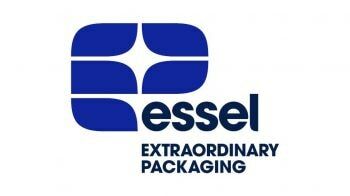 The pace of growth, however, declined for the asset size in 2018 as compared to the previous year. The industry saw a surge of 32 percent in the AUM or an addition of over Rs 5.4 lakh crore in 2017. In addition, markets regulator Sebi's efforts on investor education as well as Amfi's 'Mutual Fund Sahi Hai' campaign also helped the industry, he added.